You should totally put this on kickstarter!!!!! 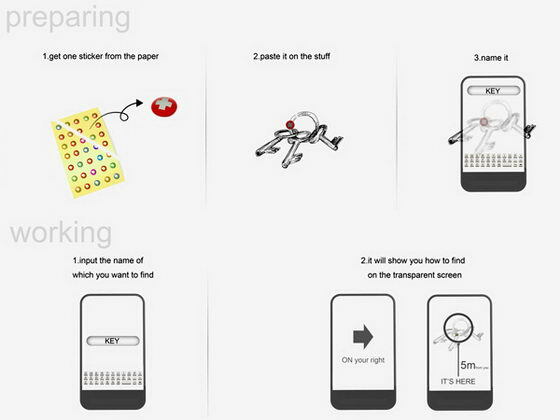 Sidenote: couldn’t this also work as app for phones? That might expedite the process of getting the product on the market, while simultaneously making it easier for users–it’s one less device to have around, and it’s basically instinctual to know where your phone is these days. 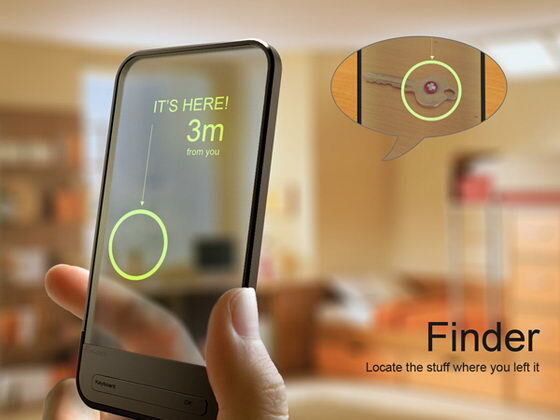 Sooo the device that you almost always know where it is, that seems to be the best device to use for finding lost items. I was interesed to know the price of Finder!